A hard, durable and stable flooring for lasting beauty and performance, available in four colours: Vanilla, Natural, Coffee and Chocolate. The most authentic bamboo floor imaginable, using the skin of the bamboo, adding a unique, rustic style to your home, office or commercial space. 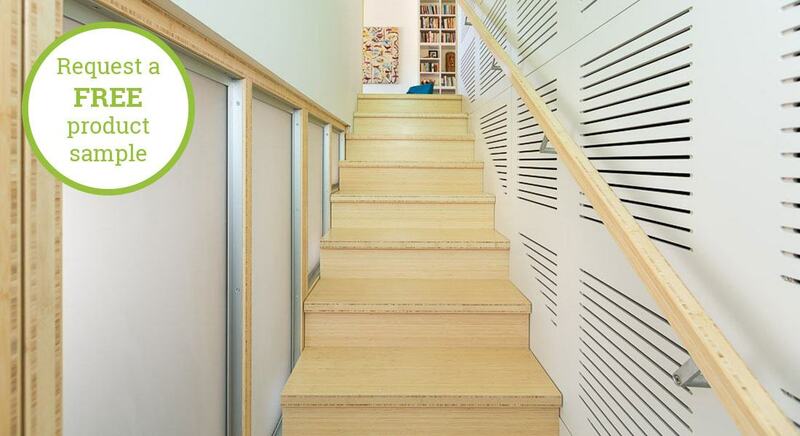 A natural and stunning alternative to hardwood, plywood and other building products for a wide range of joinery solutions - both indoors and outdoors. 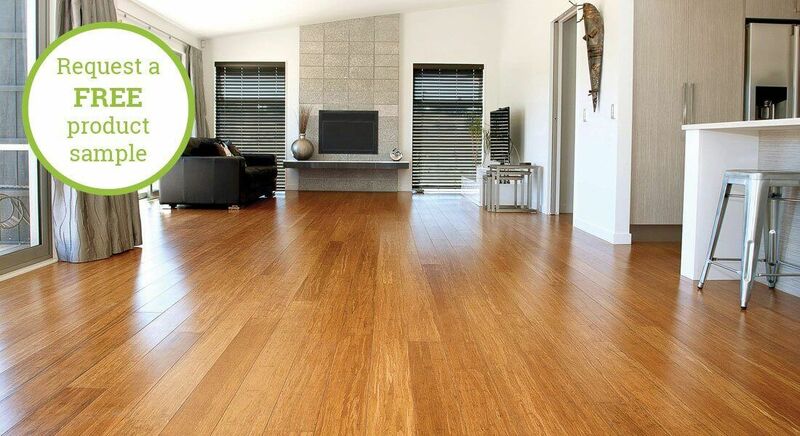 The success of bamboo panels lies in their fantastic strength, sustainability, great looks and amazing versatility. 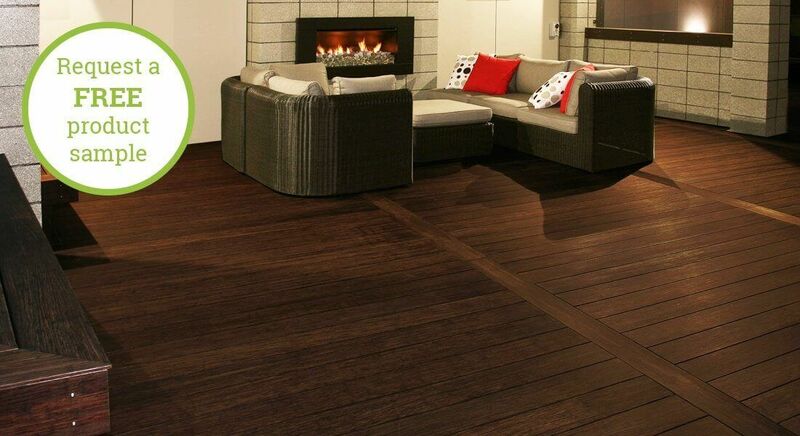 Extremely stable and strong, Plantation X-Treme Decking is a heavy, high density bamboo decking plank made from compressed bamboo, with a special stainless steel clip system, reducing installation costs by up to 50%. Supplying world-best quality bamboo building-related products nationwide. 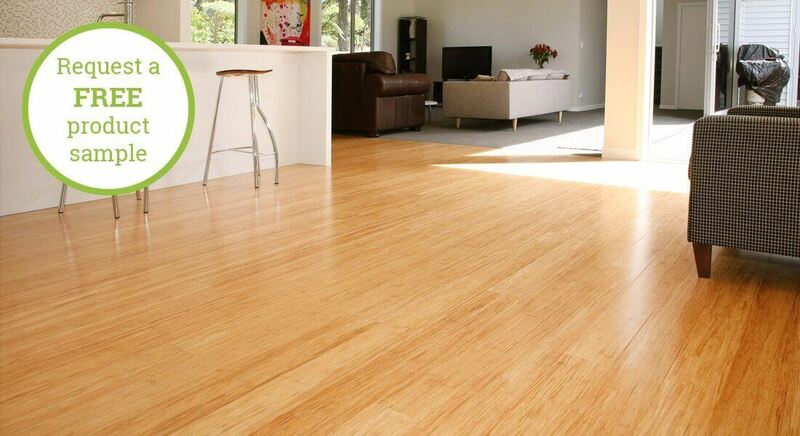 Beautiful, hard-wearing, sustainable bamboo building materials – great value too! 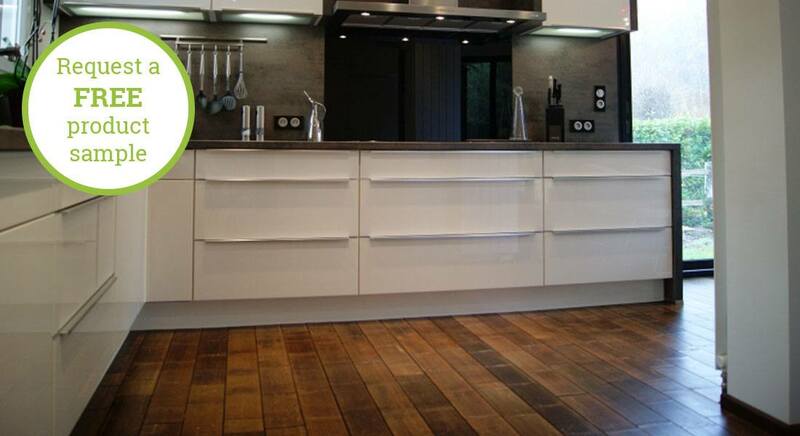 The most hard wearing bamboo flooring, decking and panel products on the market. Natural and attractive – guaranteed to add value to your building or renovation project. Superb value for money. Top quality bamboo products for a great price. Incredibly fast-growing and sustainably forested bamboo. Provides a healthy indoor environment. Comprehensive warranties and technical information for your peace of mind. Sourced from a world-leading bamboo supplier and innovator. Top quality assured. You can buy trusted, high quality building-related products direct from the experts, who are passionate about this incredible, natural and sustainable material – Bamboo! Click here to find out more about us.